Anberlin’s been headed in a direction where they do what they want musically and if you don’t like it, that’s too bad. With Lowborn being their final record, they found new ways to push themselves into new directions I wasn’t sure he’d see the band go. Look, do I like everything the band has done on their last two records? No. But I appreciate a band taking their final piece of work together and continuing to explore new avenues of the creativity that’s inside them. They could’ve made Cities 2.0, but it would’ve been boring and I imagine the music would’ve been lacking and disappointing. So kudos to Anberlin for taking some big risks on their swan song. Lowborn is good. Don’t get creativity and good mixed up. Lowborn is the next logical step forward from Vital. Depending on how you felt about Vital, that might be good or bad… Or both. We Are The Destroyer takes its time to build but when the hook finally hits the song explodes out of your stereo. I would rank it as one of Anberlin’s heaviest tracks and the best album opener since Godspeed. Armageddon has an electronic, almost dub step breakdown in the middle of the track that caught me off guard. But the song has a really nice groove and the ever building movement is nice. Stranger Ways is very 80’s influenced. And again, I like it, but we three very different tracks to start the album. It showcases the band’s influence and range. 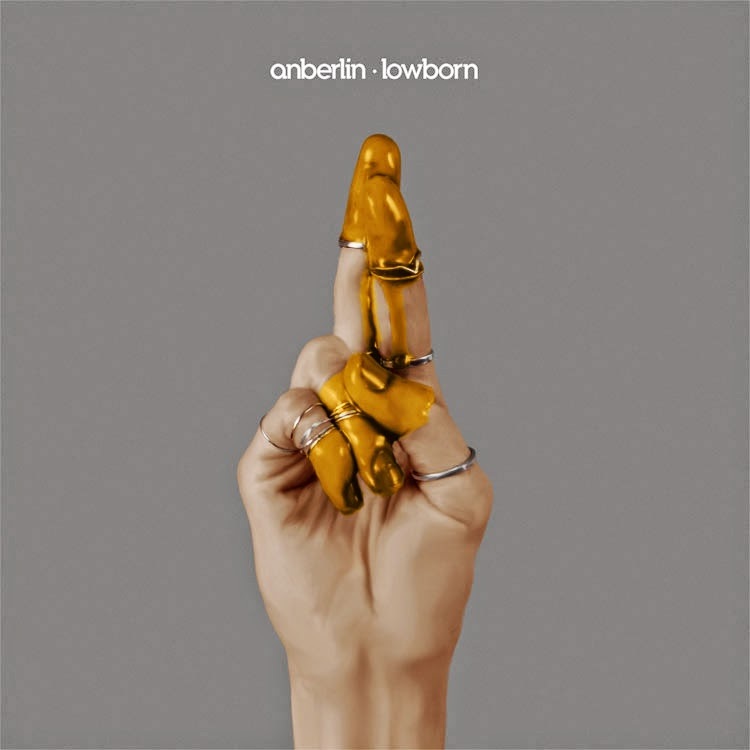 Atonement is just one of those great Anberlin ballads where Stephen’s vocals drive the song. Birds of Prey eventual has some rock elements but it’s a real groove driven electronic song. It’s something completely different from Anberlin. Also completely different is Dissenter. But it’s different in a very drastic way. We hear Stephen Christian scream for the first time and Dessenter feels very much like a song we would’ve gotten from Thrice. Of course there’s an 80’s/electro vibe on the hook but that’s doesn’t take away from the intensity of the song. It’s one of my favorite’s on the record. Anberlin took some risks, and I think largely they pay off and are worth it. It’s good to see a band explore and take musical freedom and be truly creative. It’s a high note to end a career and Anberlin should be proud. Is it my favorite record from band? No. But I get the feeling that’s not what Anberlin was trying to accomplish.